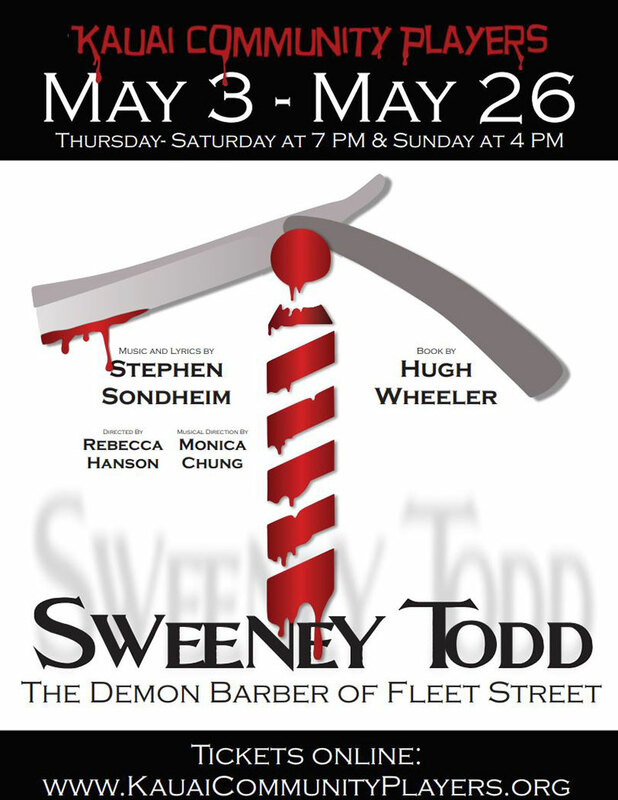 KCP is proud to produce Steven Sondheim’s Tony-winning master work Sweeney Todd, The Demon Barber of Fleet Street. This macabre musical is considered by many to be Stephen Sondheim’s master work. Winner of the Tony Award for Best Musical. Book by Hugh Wheeler. Directed for KCP by Rebecca Hanson. Musical direction by Monica Chung. Not appropriate for under 15.